With the principle of “Humane and Innovative”, and the concept of “Excellent Quality, Effective Cost, Quick Response”, we provide satisfying service for customers, and meanwhile keep growing. We take the standpoint of customer to keep it always in mind to provide fast service with low cost and good quality, to create added value for customers. This is the main strategy making us go forward in the challenging market. 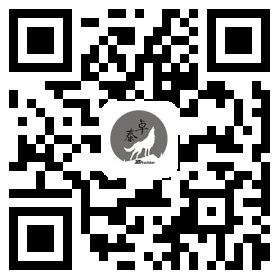 Zhuotai promises to provide excellent service, top-level products and continuous innovation. With the strenthening innovation capacity, notable customization flexibility, we are albe to provide the most complete tooling design solution to customers. A group of 4 technicians is deployed to study, innovate, and improve the tooling technology, make the whole process, from design to off-tool parts, meet the requirement. Obtain the customers with our excellent products, win in the market and receive appreciation from customers by our satisfying service. While the high quality of products are guaranteed, we also commit to the construction of enterprise culture, to the ultimate objective of creating benefit for both the society and humanity. We practice the guidline of "Continous Improvement makes Customer Satisfication", with more investment on the newest advanced equipments to upgrade our capacity as well as the improvement on the management and evironment friendliness. 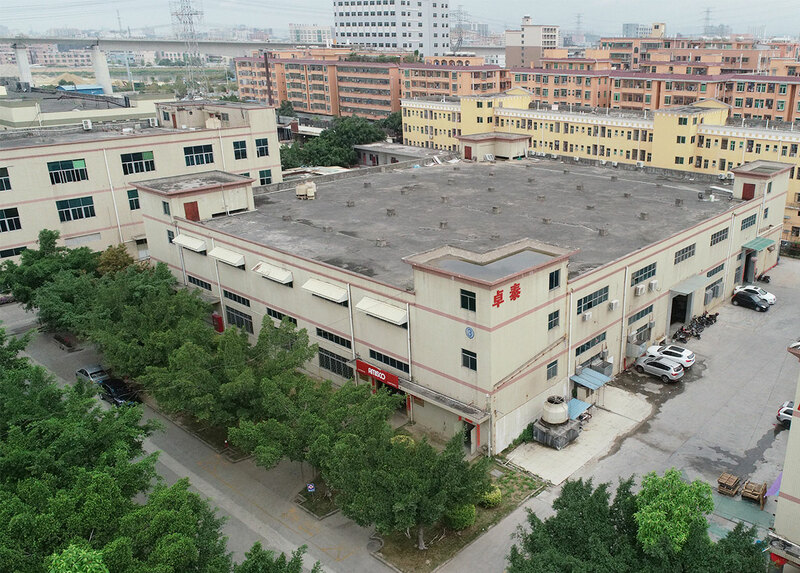 Zhuotai is dedicated to meet the requirement of customers with on-time delivery of toolings and parts of highy quality, customer satisfication is our ultimate goal. We provide satisfying toolings to customers. We provide all-time technical and engineering support, be the reliable partner wherever you are.